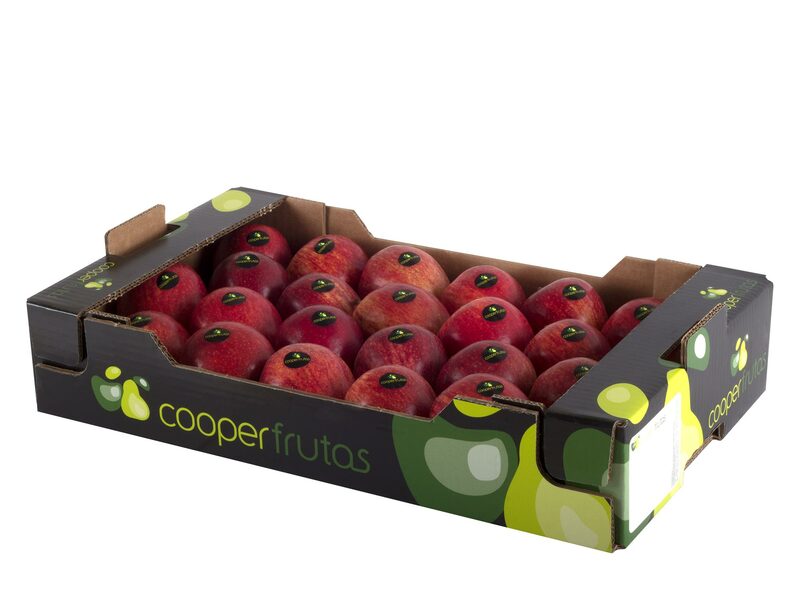 Cooperfrutas, CRL is an Organisation of Fruit Producers (OP), recognized and awarded in recent years with several distinctions such as PME Leader and PME Excellence. 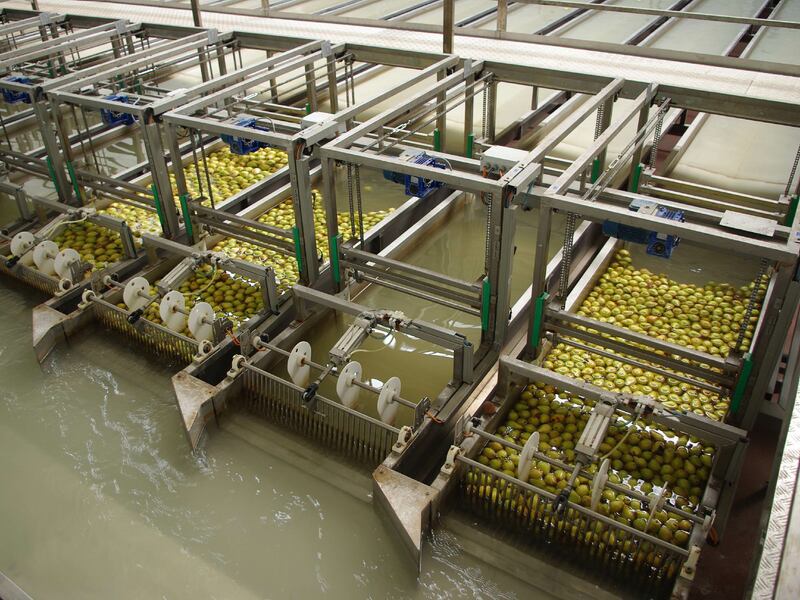 It began from a number of producers’ will who have developed a daring project for the creation of a unit sized to suit their productive capacities and technically equipped to maintain the quality of the products and to match the highest standards and demands of the modern distribution. 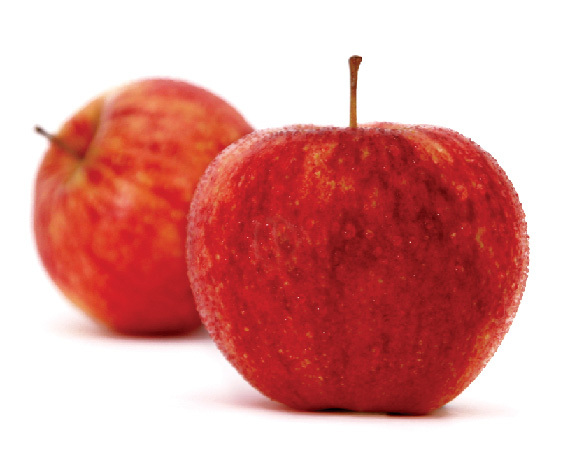 We produce, retain and preserve, normalize, pack and sell the fruits of our holdings. 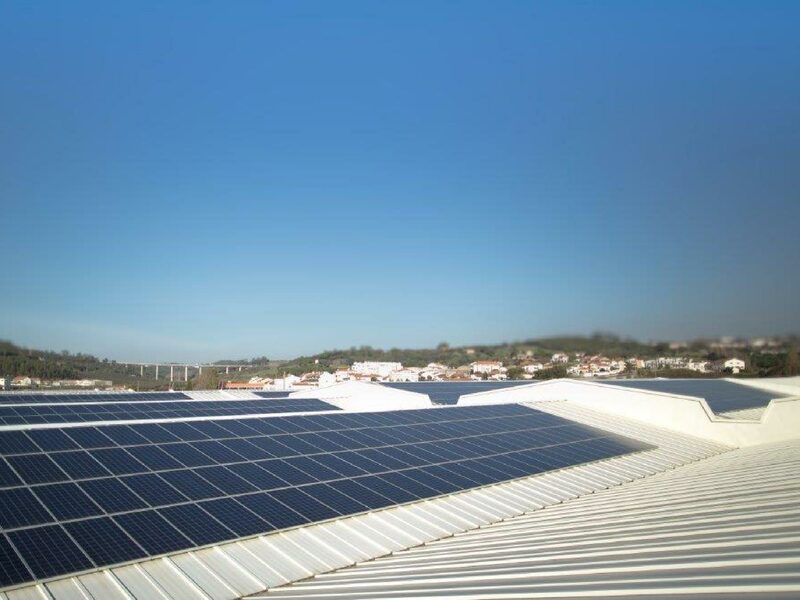 Our infrastructures have the capacity and quality to conserve and produce at the level of the best there is. 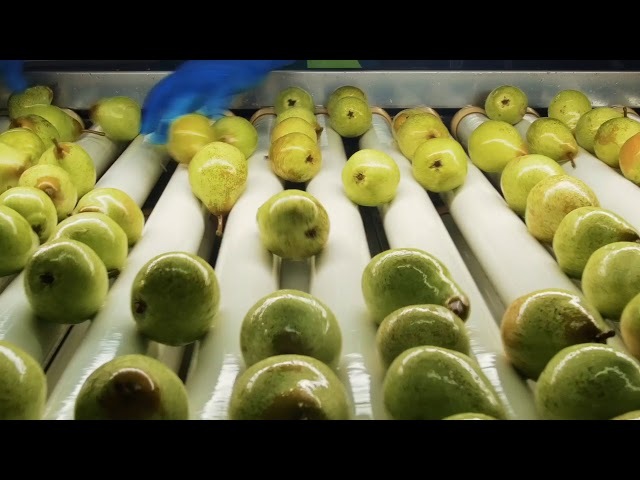 Together with our business partners, we seek to find new products and new solutions. 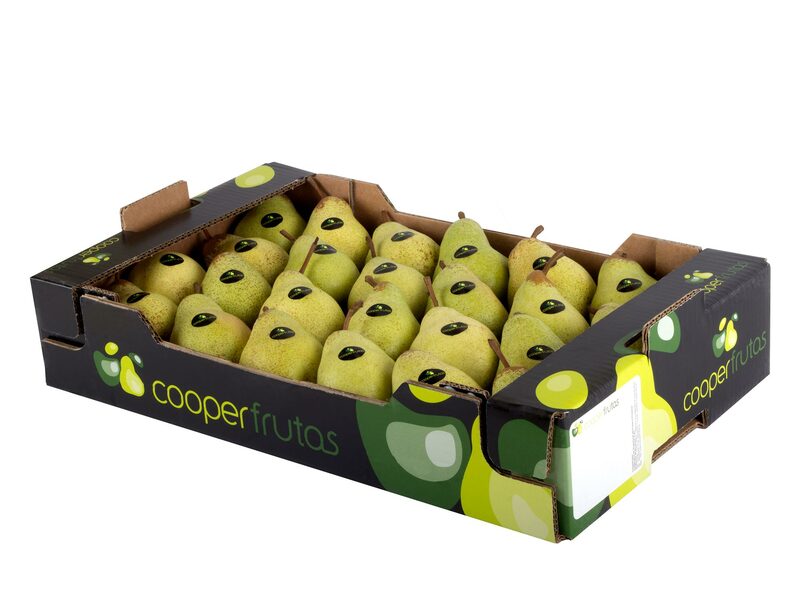 Cooperfrutas has a technical staff that provides a cross-monitoring, from the field to the customer, in compliance with the rules of Integrated Production, Global GAP and traceability. 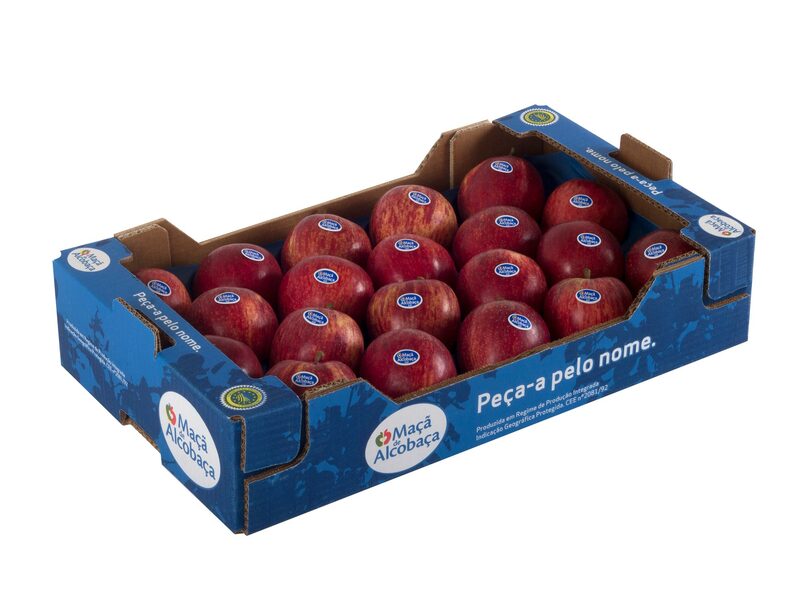 In our center are implemented the standards of HACCP and the BRC certification, IFS among others. 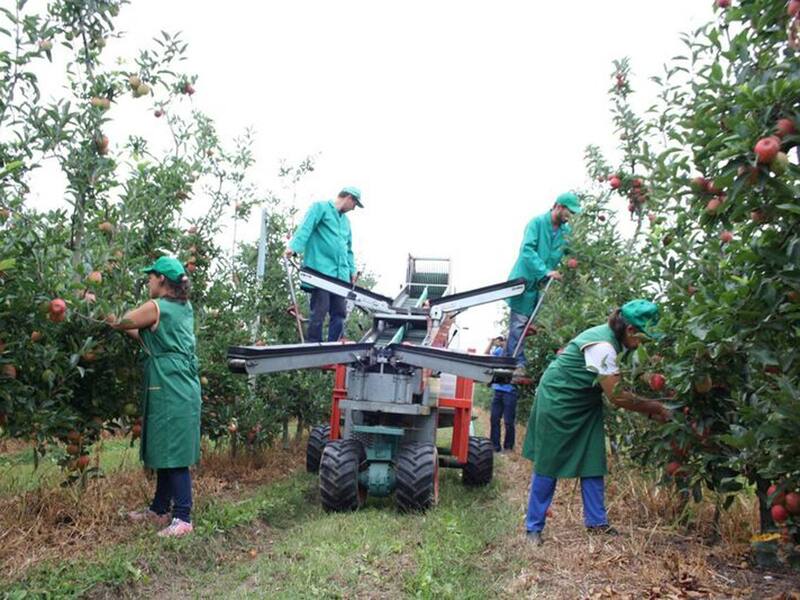 We work by the constant demand for the improvement of our final product, which results in a high quality product, respecting the rules of food safety and environmental sustainability through the adoption of a range of good cultural practices carried out in a rational way and integrated in the agricultural ecosystem. 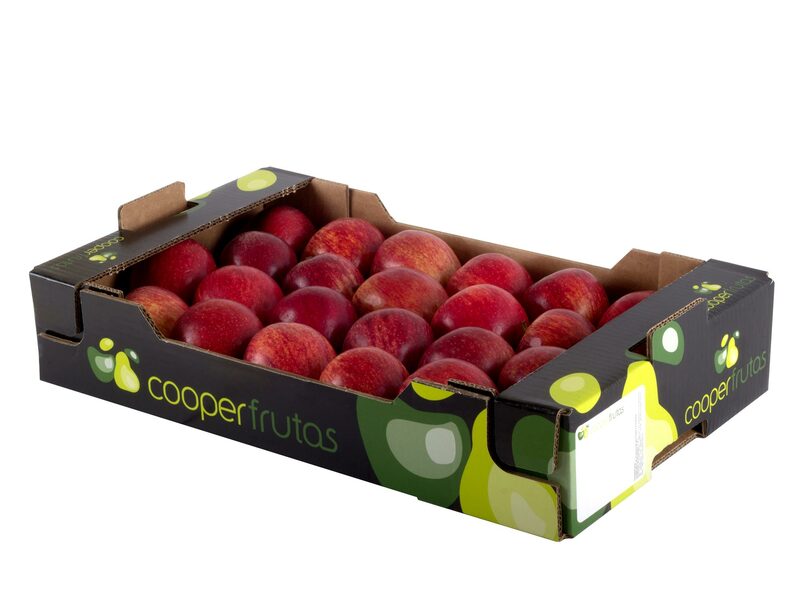 Holding a high standard of quality, Cooperfrutas, CRL exports to several countries, including England, Brazil, Germany, Ireland, France, Spain, Middle East, Netherlands, Belgium, Morocco, Poland, Russia, Romania among others. 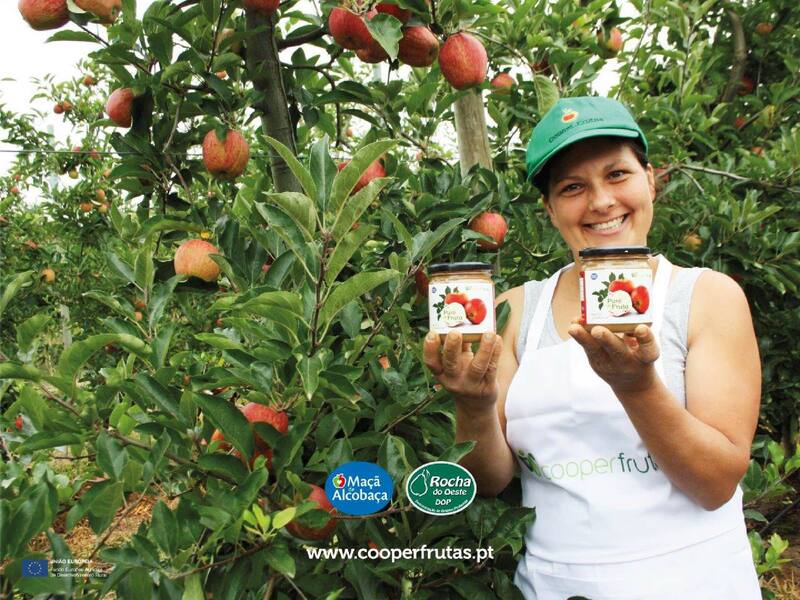 In the Portuguese market, Cooperfrutas works, especially with the modern distribution of super and hypermarket chains. 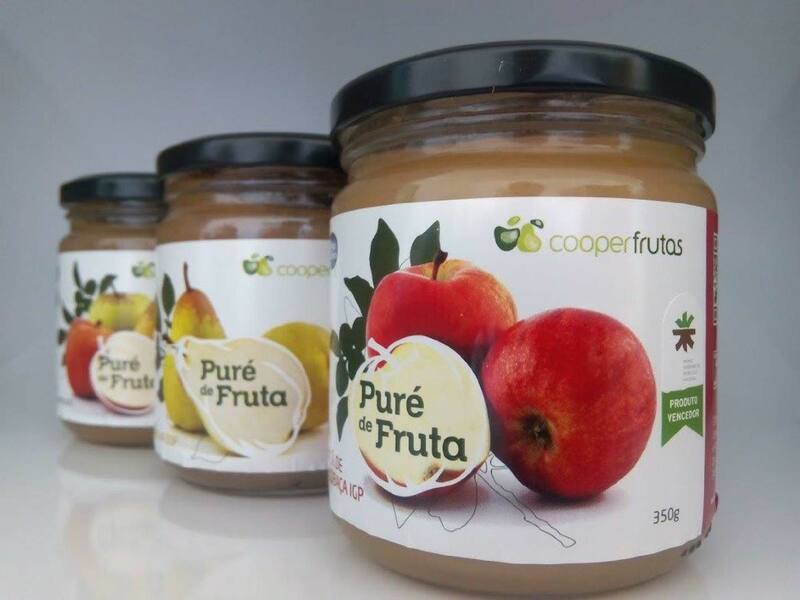 Cooperfrutas is a modern and innovative Cooperative, whose main focus is exclusively on the constant search for the improvement of its production processes, organization and quality and in instilling these principles to their members and employees. 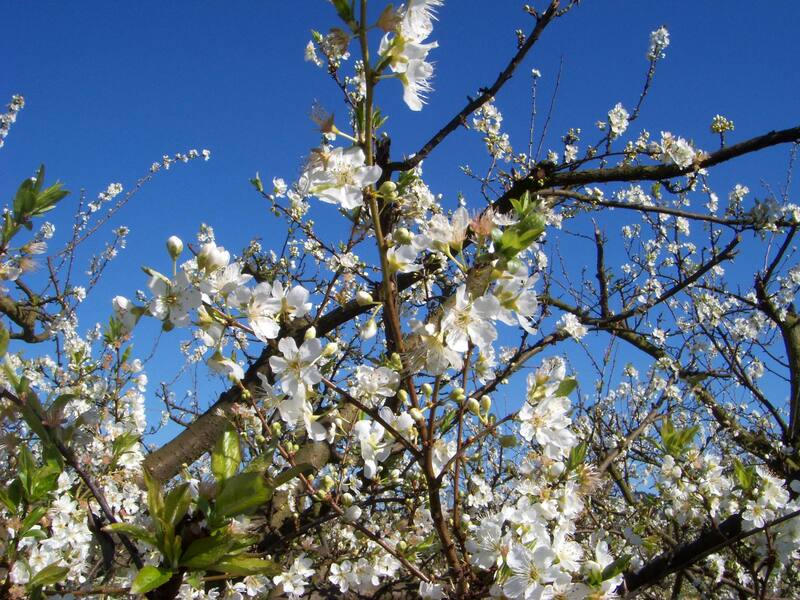 Associated with its activity it develops a set of actions and practices to improve its environmental performance. 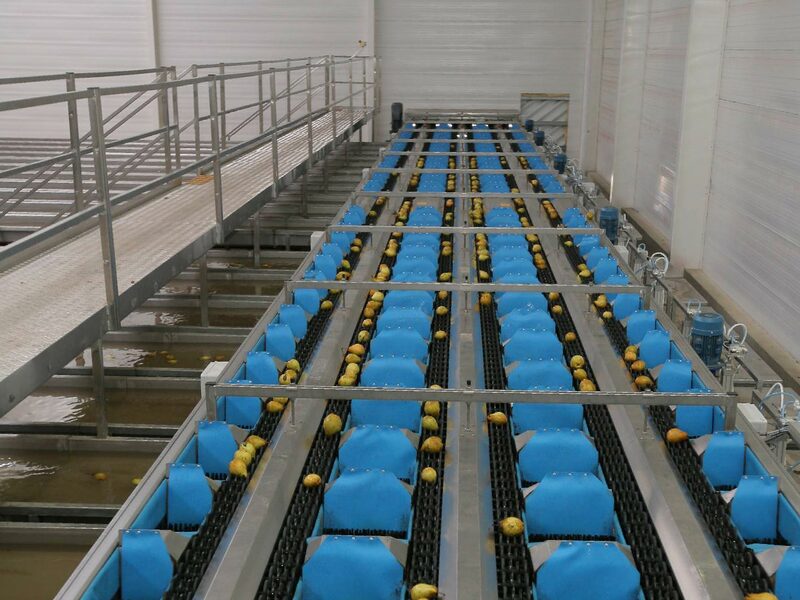 In the central fruit warehouse has implemented a Rationalization Plan of Electric Power, makes composting of organic waste from its activity and installed a photovoltaic power production unit. 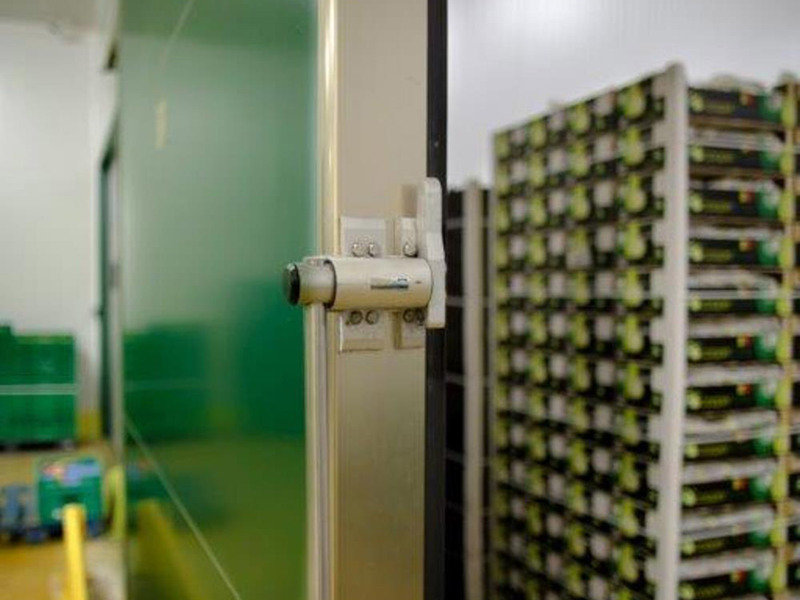 We develop innovation projects together with various state-owned entities, companies and universities. 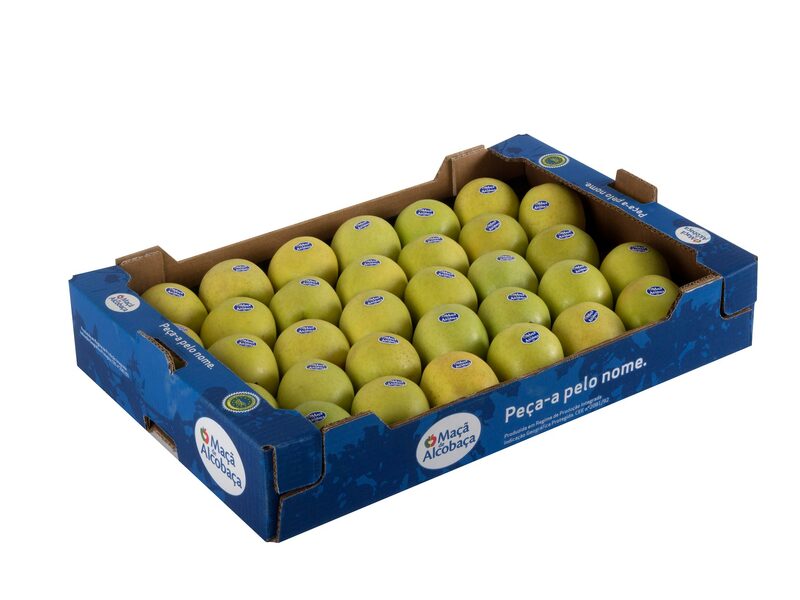 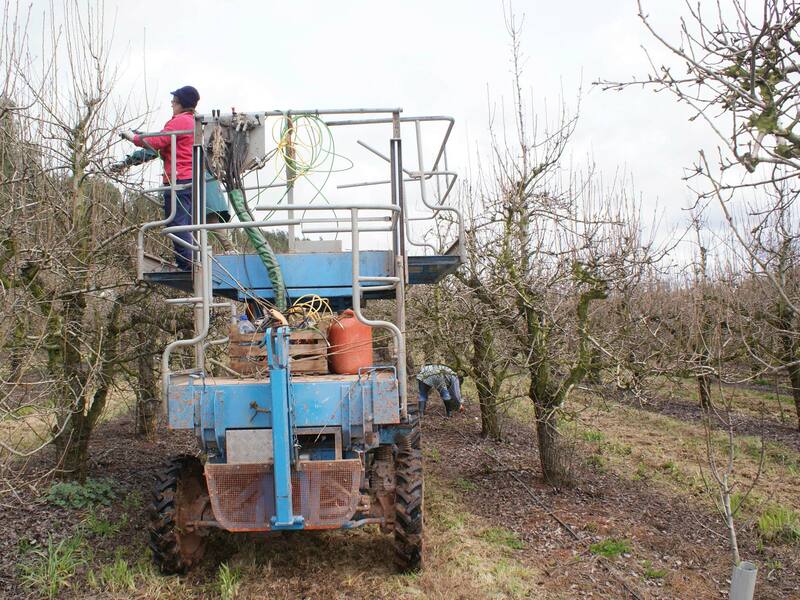 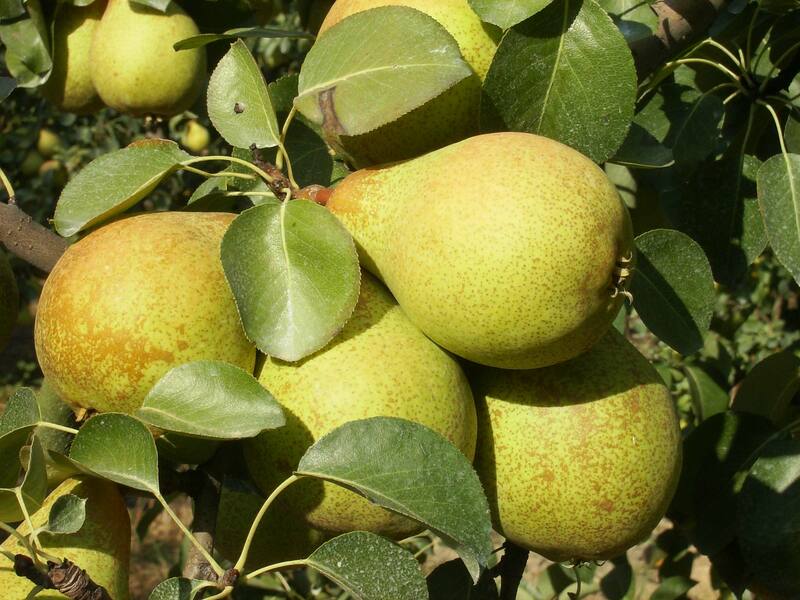 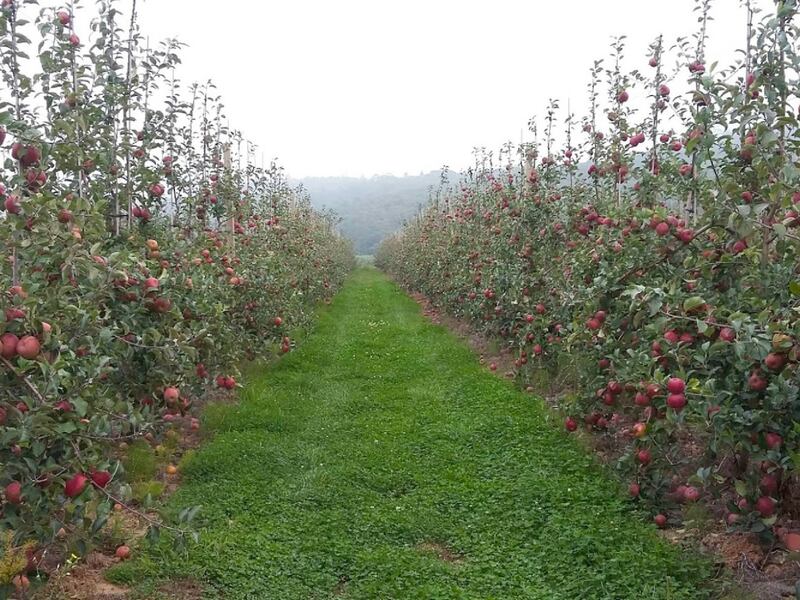 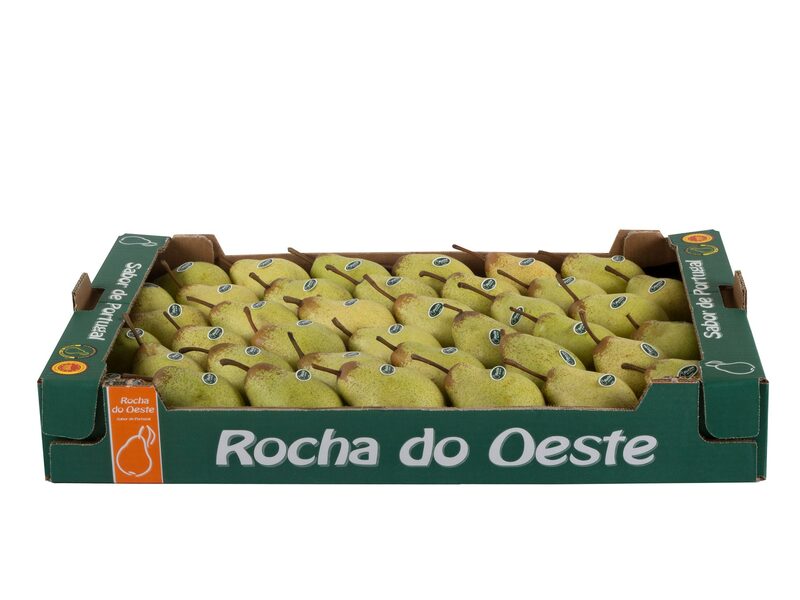 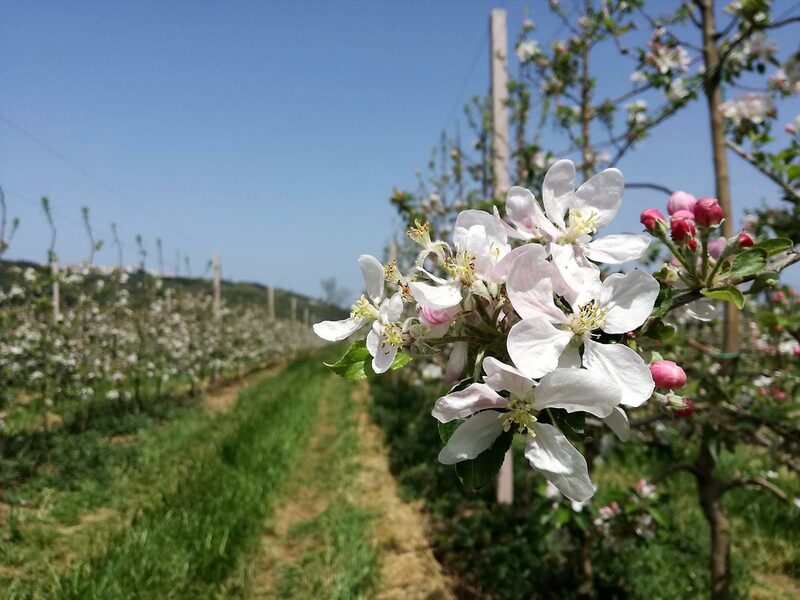 We are in a region of excellence in horticultural production in the western region of Portugal, where there are a Protected Designation of Origin (PDO) Western Rocha Pear and Protected Geographical Indication (IGP) Alcobaça Apple.